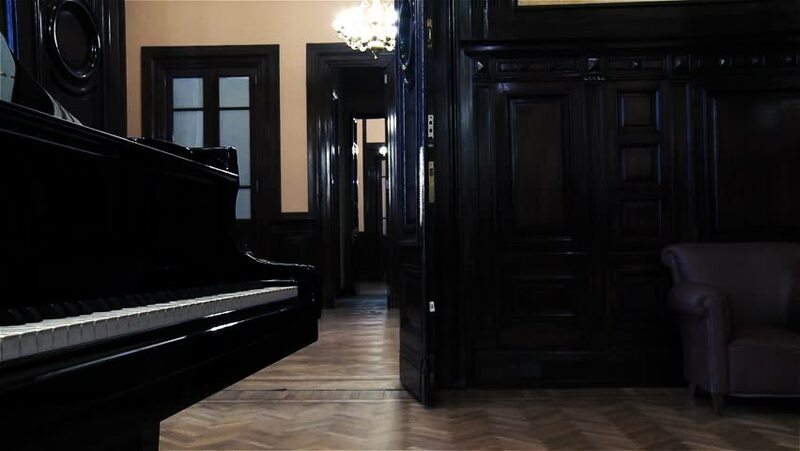 Classic Piano in An Empty Room. Pan Shot. 4k00:304k Subway Empty platform with train leaving in New York Subway. hd00:11Gamla Stan,The Old Town in Stockholm, Sweden. Using of camera glidecam. hd00:15New York, NY - October, 2013: Panning establishing shot of a New York street with Brownstones. Night. 4k01:30Downtown: Los Angeles, CA USA Set #107 - Left Side View angle: Car travels S on Hill St., then travels W into 3rd St. tunnel, on a clear evening in light traffic. Shot on RED Dragon.